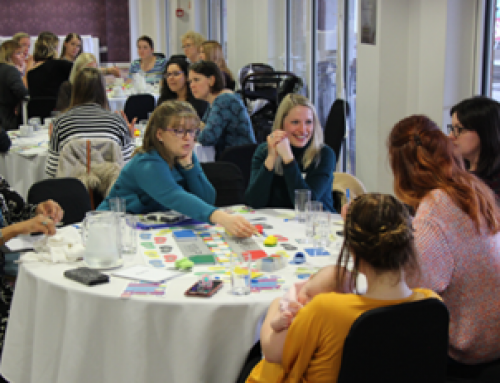 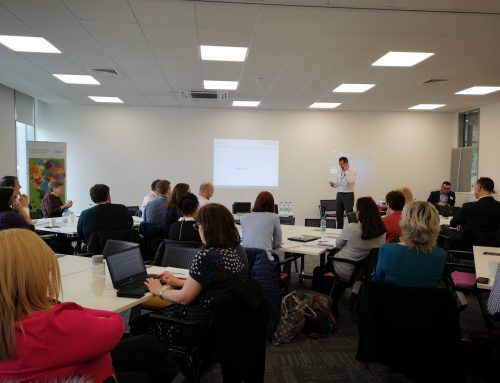 Clinicians from across the county gathered together in March for a workshop event aimed at developing clinical plans through collaborative working for the next year and beyond. 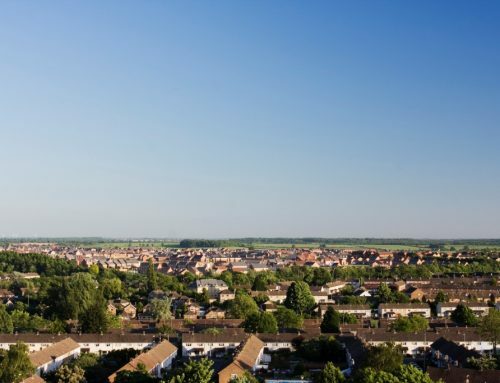 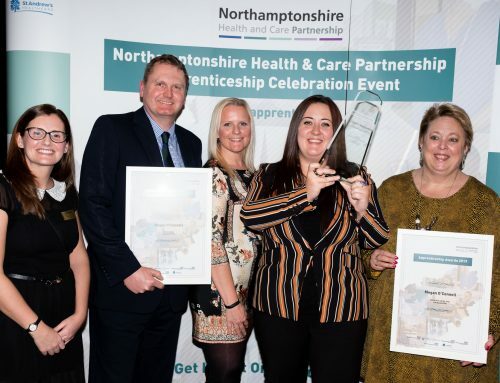 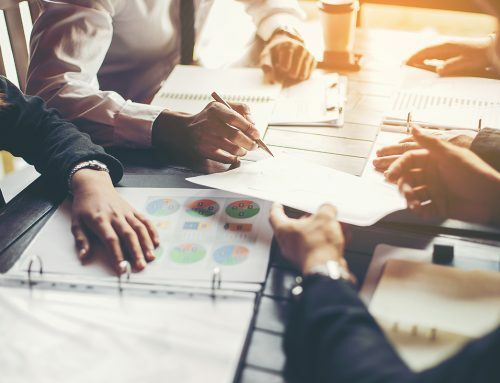 Earlier this year, Northamptonshire Health and Care Partnership’s Strategic Clinical Group agreed to focus on four clinical pathway priorities: musculoskeletal, respiratory, frailty, and urology. 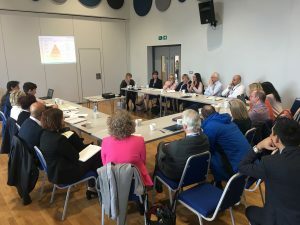 The workshop in Moulton looked at how these priorities will form the basis of NHCP’s delivery plans for 2019/20 and alignment with the NHS Long Term Plan.